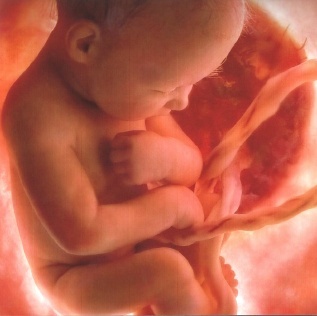 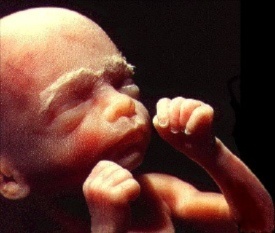 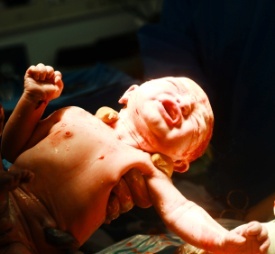 The fetus spends 90-95% of the day sleeping, and sometimes experiences REM sleep — an indication of dreaming. 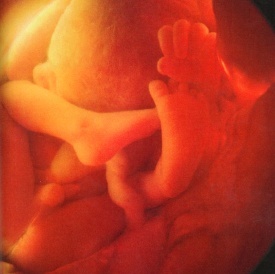 Development is almost complete and the fetus just takes this time to grow. 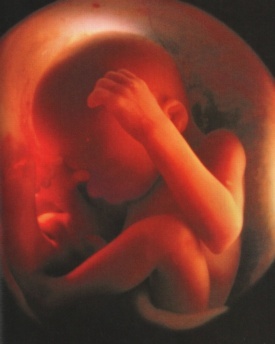 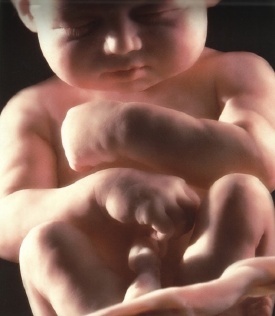 For more information on fetal development check out our pregnancy videos.